On Friday, May 17, 2013, seventy two people were injured when two Metro-North trains collided just after 6:00 p.m. The attorneys and staff of the CT Injury Law Center were saddened to learn of this news. Apparently, a train heading east derailed between the Bridgeport and Fairfield stations, and it was then struck by a westbound train. Investigators are looking into whether a broken section of rail was responsible for the derailment or whether it simply broke during the collision. 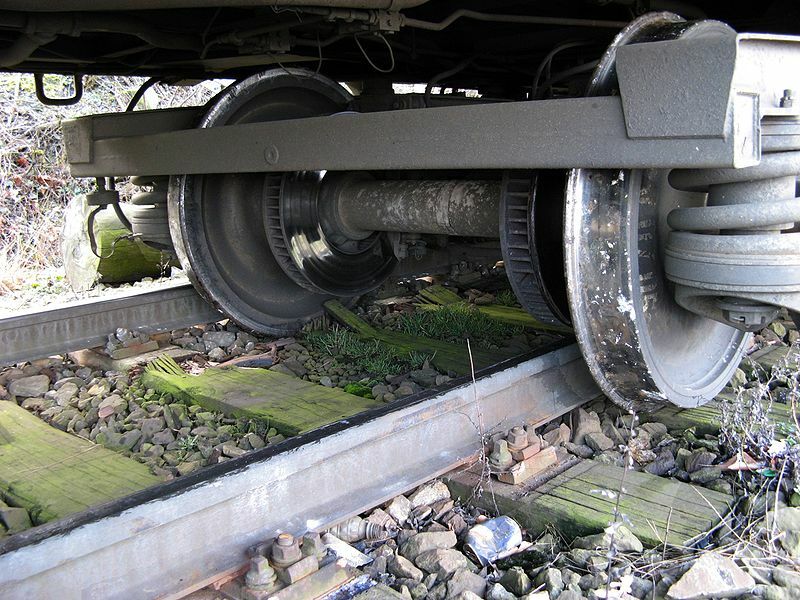 In addition to the potentially devastating injuries that can occur when a train is involved in a collision, whether with a car, pedestrian, or other train, special considerations need to be taken into account when seeking to hold the responsible parties accountable. For example, the Metro-North Commuter Railroad is run by the Metropolitan Transit Authority, an agency of the State of New York, in cooperation with the Connecticut Department of Transportation. Pursuant to NY CLS Pub A sec. 1276, Connecticut residents may be required to first make a written demand for settlement and then only have one year from the date of injury to file suit (one year and 90 days for injuries after June 15, 2013). Alternately, claims might be needed to be presented to the Connecticut Claims Commissioner within one year, prior to suit being authorized, should the Connecticut Department of Transportation be liable. See, CGS sec. 4-141, et seq. Claims for Amtrak or other train line injuries may have other requirements, especially where they are operated by governmental entities. If you are injured in a Connecticut train accident, you should speak with an attorney familiar with presentment requirements.